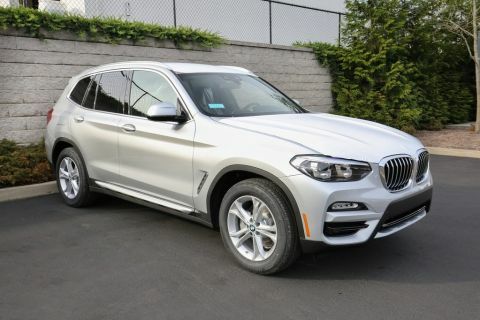 Discounts are for BMWFS Lease & Finance customers only and includes all BMW incentives. All leases are with $3,900 due at signing, excludes 1st Month Payment, Security Deposit, Bank Fee, Document Fee and Any Applicable Taxes. 10K Miles per year for 36 Months. Must see dealer for more details. Offers are valid until February 28th, 2019. CARFAX 1-Owner, GREAT MILES 4,080! EPA 29 MPG Hwy/22 MPG City! 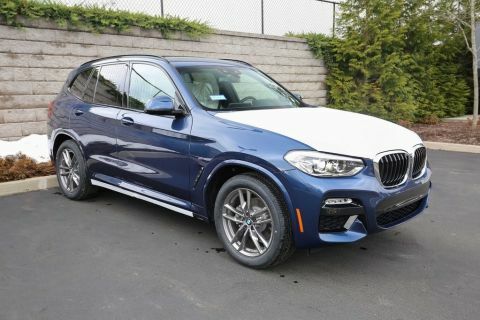 Sunroof, Heated Seats, NAV, All Wheel Drive, Back-Up Camera, iPod/MP3 Input, Rear Air, Power Liftgate, Turbo, HEATED FRONT SEATS , WHEELS: 19 X 7.5 (STYLE 692) READ MORE! All Wheel Drive, Power Liftgate, Rear Air, Back-Up Camera, Turbocharged, iPod/MP3 Input, Onboard Communications System, Dual Zone A/C. 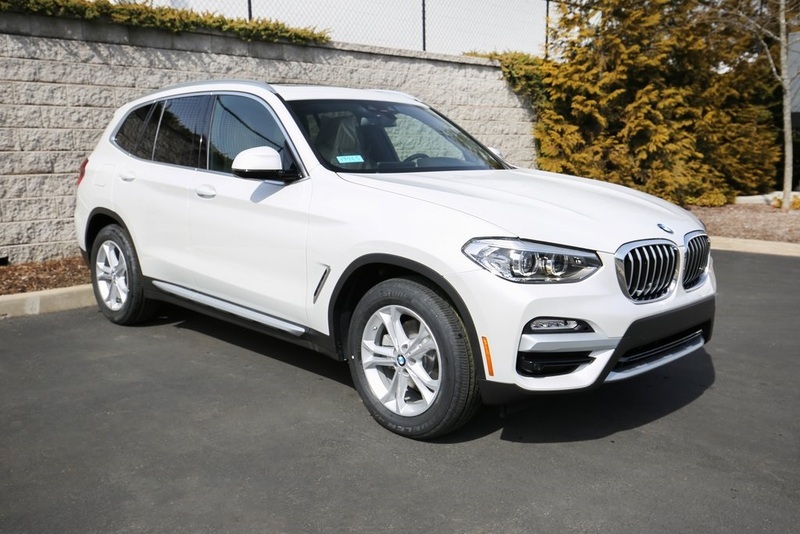 BMW xDrive30i with Mineral White Metallic exterior and Mocha Vernasca Leather interior features a 4 Cylinder Engine with 248 HP at 5200 RPM*. 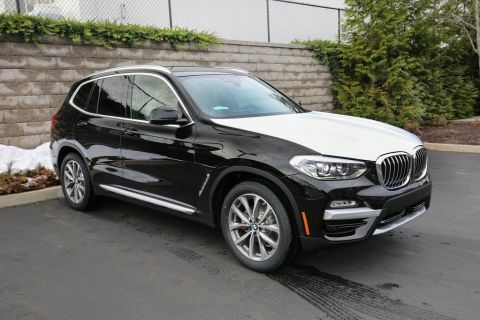 CONVENIENCE PACKAGE LED Headlights w/Cornering Lights, Panoramic Moonroof, SiriusXM Satellite Radio, 1 year All Access subscription, Comfort Access Keyless Entry, Lumbar Support, NAVIGATION SYSTEM Remote Services, Advanced Real-Time Traffic Information, Apple CarPlay Compatibility, In-Dash CD Player, WHEELS: 19 X 7.5 (STYLE 692) V-spoke, Tires: 245/50R19 AS Run-Flat, HEATED FRONT SEATS, DRIVING ASSISTANCE PACKAGE Active Driving Assistant, rear cross-traffic alert, Active Blind Spot Detection, Lane Departure Warning, HEATED STEERING WHEEL.